Momma Told Me: Small town, big secrets. I've been noticing a pleasant trend in streaming libraries as of late. While most television series and shows contract themselves exclusively to one of the 'big' brands (Amazon Prime, Hulu, Netflix), they tend to release entire previous seasons in anticipation of the airing of an upcoming one. This is precisely how I've discovered my last few streaming picks. 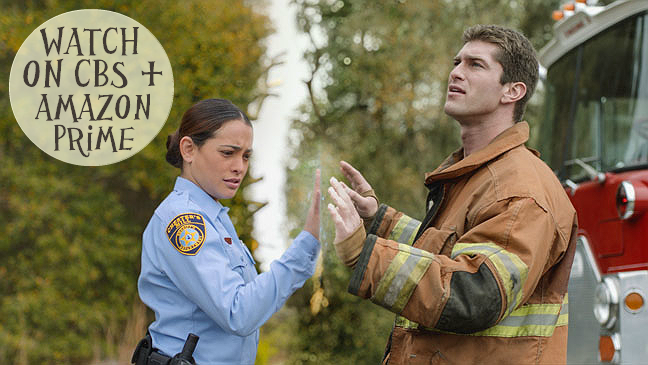 Originally slated as a stand alone mini-series, Under The Dome is based fairly strictly off the 2009 Stephen King novel of the same name. 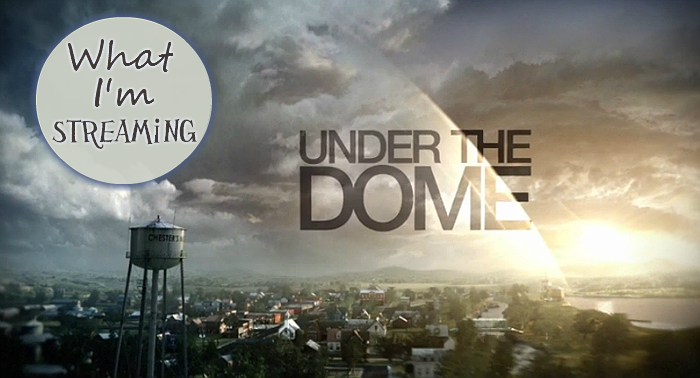 As the title suggests, the series follows the small town of Chester's Mill, Maine, and the societal collapse following the encasement of the town in a mysterious dome. 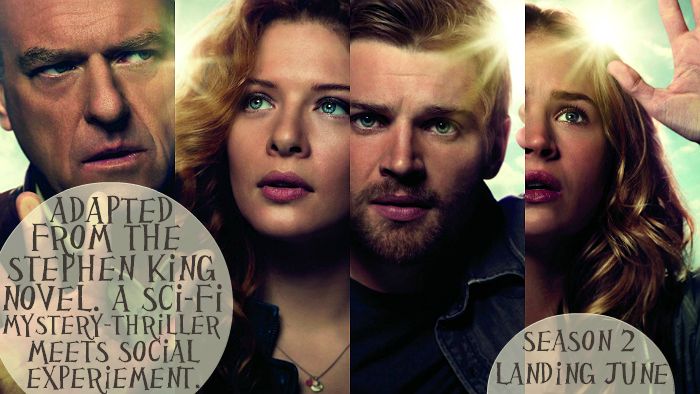 Under The Dome, as you may infer, is much more classic Stephen King human observation, metaphors, and eerie twists than horror. While the premise sounds quite simple at face, the series follows several practical impacts caused by the dome, most ordinary people would overlook. What happens if a fire breaks out? How do they handle a shortage of insulin and medical supplies? What happens when the water is contaminated? As these circumstances arise the towns characters begin to come to life; there's the mysterious traveler from out of town, the unexpected hero, the town figure who turns out to be a big snake, and even a few romances. Chester's Mill is full of secrets, but the viewer is always left asking, "What is the dome?" as it interacts with the residents and even guides unexpected character development. Having just finished the first season, which in truth ran a little long for my interests, I am honestly left with just as many questions as I began. However, every episode was packed with mystery and drama, from murder and kidnapping to tornadoes and swarms of butterflies, The Dome is never dull. I have to admit, I sincerely expected all of the main characters to have killed one another by the season finale, as the agitation of being cut off and abandoned (by the government and outside) became quite palpable. Marshall law had set in, and some of the strongest characters were put to the test in a perplexing and vindicating finale that will certainly have me tuning in this June for the second season. What Daughter Says: Don't always assume simple is boring. This looks like an awesome show! I watched this when it was on. It will be interesting how they continue into another season. Thank you. I have such a limited time to watch TV these days that I always take recommendation for friends about good shows I should watch.